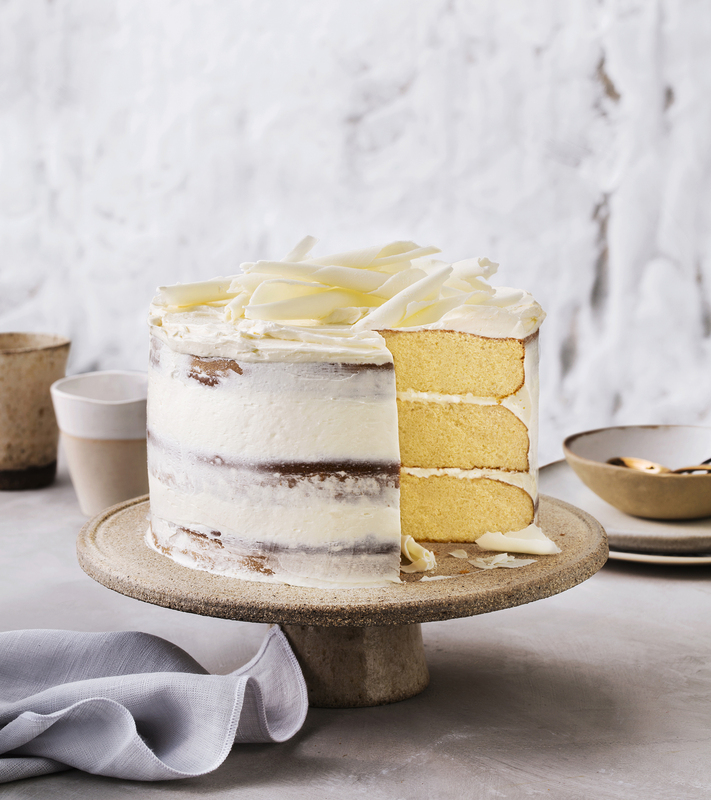 At Noshu we believe everyone should be able to eat cake and enjoy it – that’s why we’ve spent almost two years formulating and perfecting this revolutionary product for all our fellow cake lovers to enjoy – without the sugar and excess carbs. 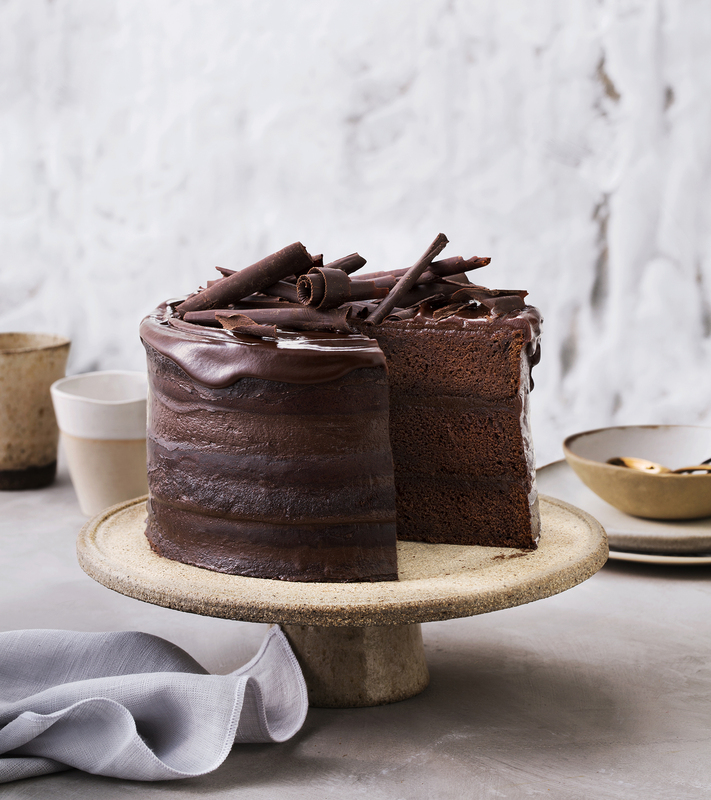 Our 99% Sugar Free Cake Mixes contain non GMO ingredients and only naturally occurring, zero or low GI sugar substitutes, which do not raise insulin levels or blood sugar – that’s right… no frakenfood ingredient listings, tummy upsets or chemical cocktails here. Noshu cake mixes are a convenient way to celebrate a special occasion or make an everyday treat. It tastes, bakes, and looks just like a normal cake, but without the nasties and high sugar load. Our cake mixes are lower carb and proudly made in Australia from as many local ingredients as possible. We’ve even included a sugar-free frosting mix sachet inside the box! HSR when made with Nuttelex Lite (contains up to 50% less carbs and calories compared to other leading cake mixes). Allergens: Contains gluten (Wheat). Milk and soy may be present on production line.